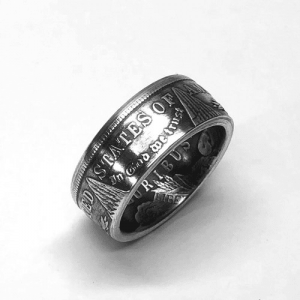 Many people have coins that hold sentimental value to them for one reason or another so I’m often asked if I can make a ring using a customer’s coin. 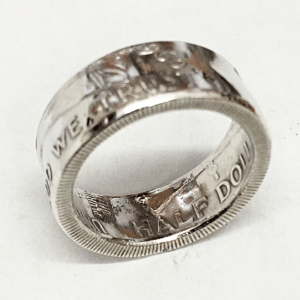 The answer is yes, I’d love to make your ring using your coin! 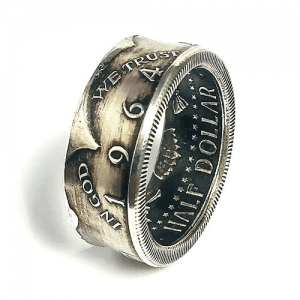 I charge a flat fee for making a ring using your coin that covers everything except powder coating which is available at an additional cost. 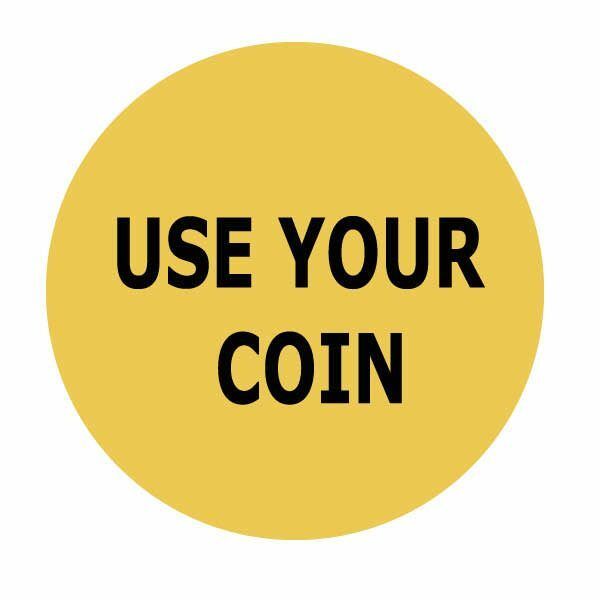 Please provide the information requested and send your coin to the address listed below.